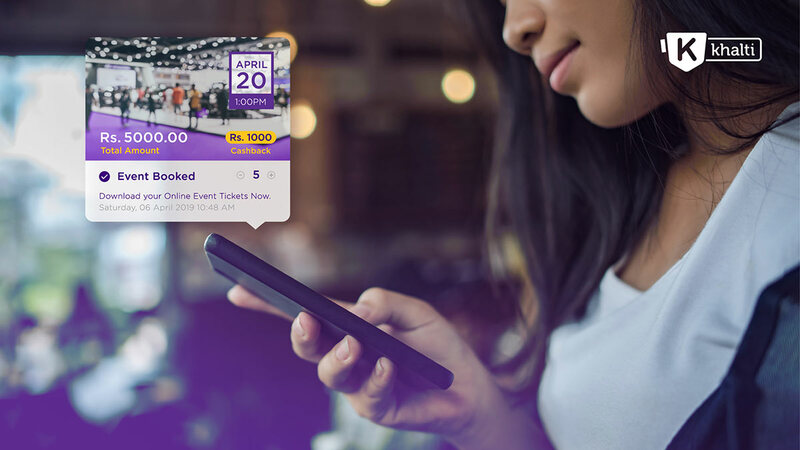 Khalti introduces a “QR code” based event ticketing facility on its platform. 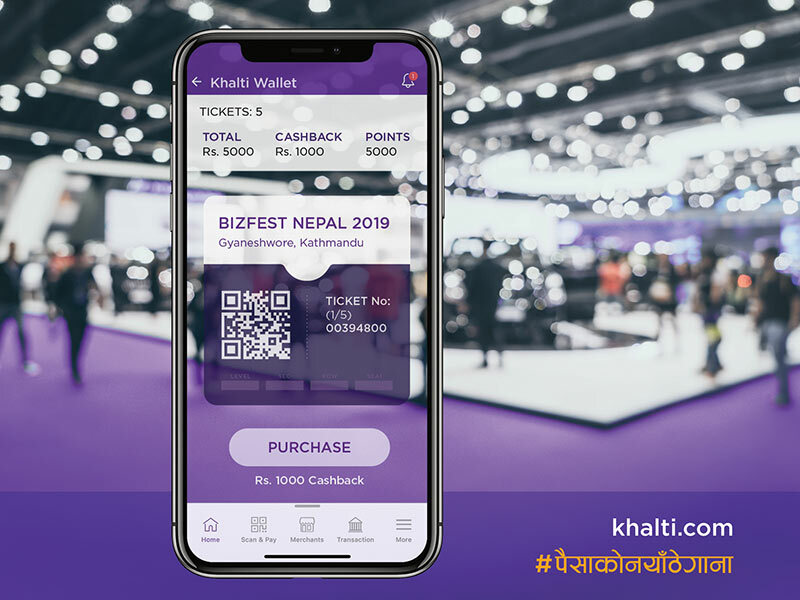 With this facility, users can now buy paperless event tickets via Khalti’s mobile app and website and make cashless payments. There’s a dedicated section called “Event” in both the app and the website of Khalti. Event organizers from all across Nepal can thus publish their events on the platform. And users can book as well as pay for the event ticket. This feature aims to ease the work of both the event organizers and event goers by offering a seamless digital ticketing and payment system. It applies to any event(s) happening in every part of Nepal — from sports matches to live concerts. Regarding the launch, Amit Agrawal, Director of Khalti said, “When it comes to event ticketing in Nepal, be it a play, concert or a seminar, the event organizers have to put huge effort, from printing the tickets to marketing and distributing it to their target audience. Likewise, event goers have to go through a long process, standing in the queue and making cash payments. This electronic ticketing system of Khalti is expected to aid event organizers to save printing and ticket distribution costs. Event goers can save money while booking for the event(s). On top of that, event goers get cash back on every ticket they purchase, which ranges up to 50 percent of the ticket price. About usage, once users book for an event, they get the QR code for the same. They can show the same QR code from their phones at the event entrance where event organizers scan and verify the ticket. GBG BizFest 2019: What was it all about?